Hello, Jeanette here from the design team (and Cre8tive Play). 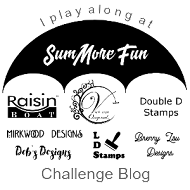 I'm so glad you've stopped by the blog today. Let me wish you a Happy Easter! 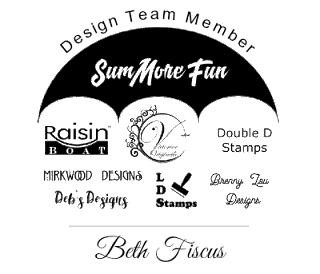 For some extra fun today, I'm going to show you another way to use one of the Raising Boat stamp sets. The set is actually a Halloween stamp set. 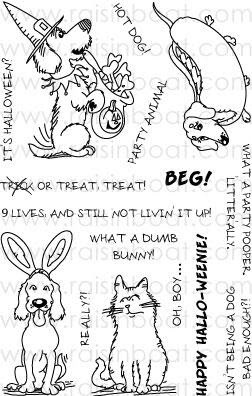 It's called Canines in Costume. 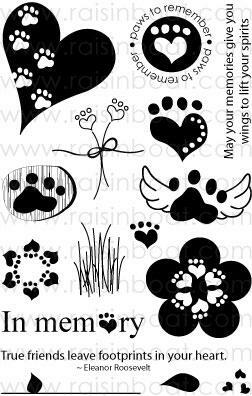 It has some really cute dog stamps in it - each one in costume. There's also a pretty sassy looking cat in the set. I looked at that dog in the bottom left corner and thought 'Why not?' Surely this can be an Easter image, too. Right? 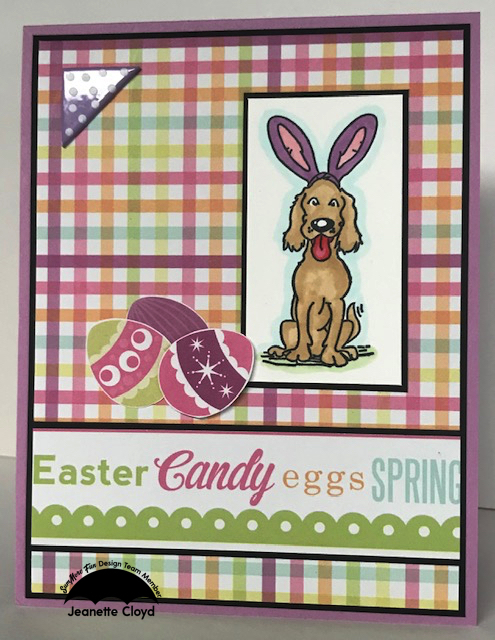 A little bit of Easter-themed designer paper in lovely spring colors and it's an Easter card. 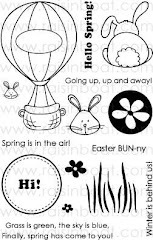 I fussy cut those Easter eggs from the designer paper. 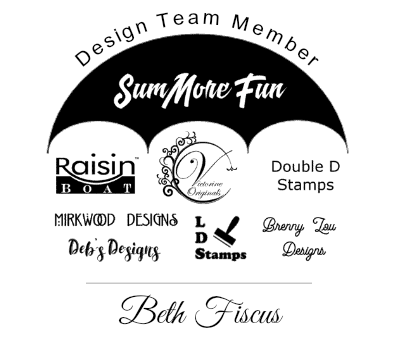 The next time you peruse the SumMore Fun online store, be sure to look with fresh eyes and dream of ways you can use the stamp sets. 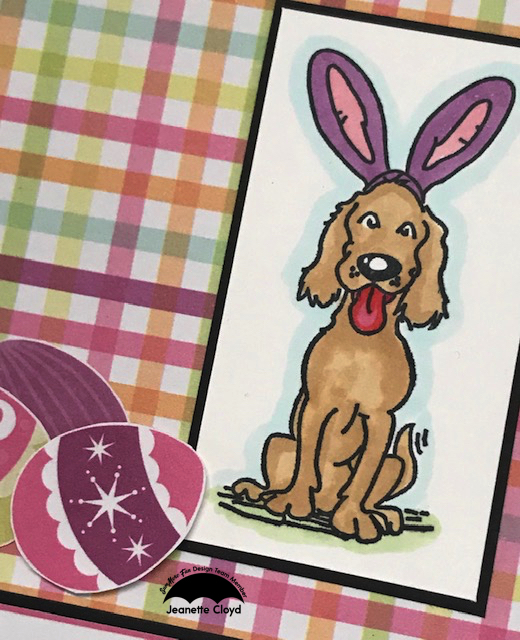 Whatever your plans this Easter - enjoy your day! 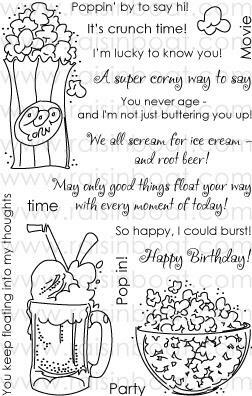 And if you get a chance, get inky! Good Morning! Beth from Beth's Beauties here today. 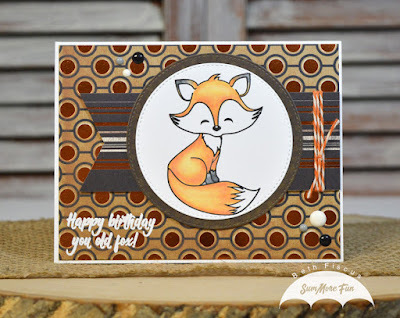 The card I am sharing with you uses SumMore Fun's Foxy Lady stamp set. 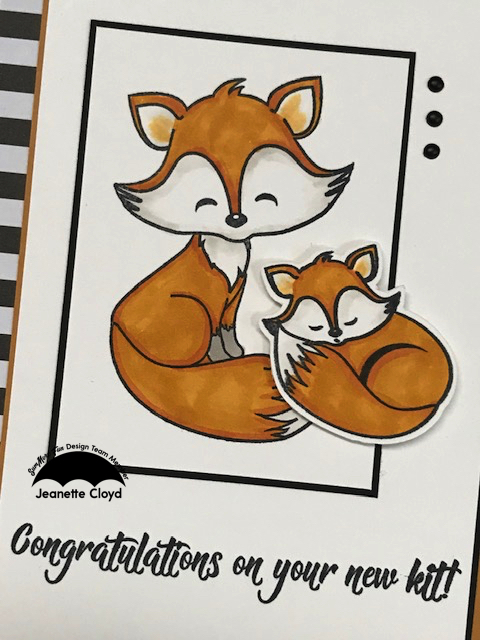 Hello, Jeanette here from the Design Team (and the Cre8tive Play blog). I'm glad you've stopped by. 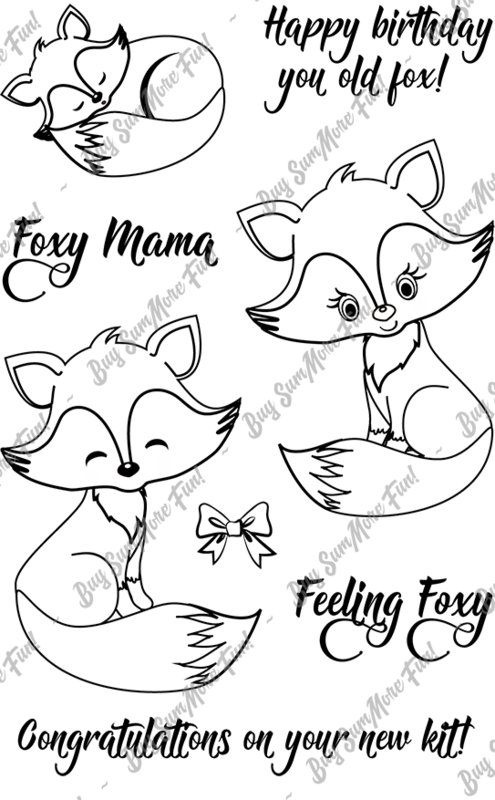 Foxy Lady is now available for purchase! 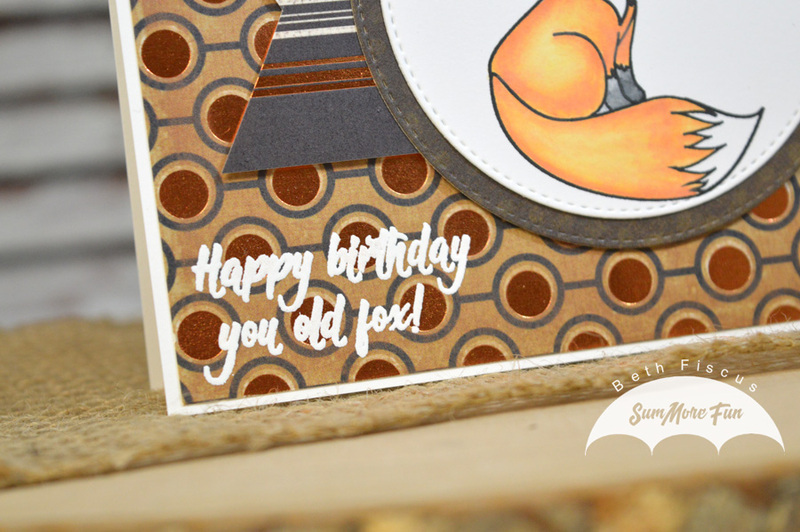 The design team has shared lots of sneak peeks and now we're doing the real deal. I hope you've enjoyed seeing so many Foxy cards! 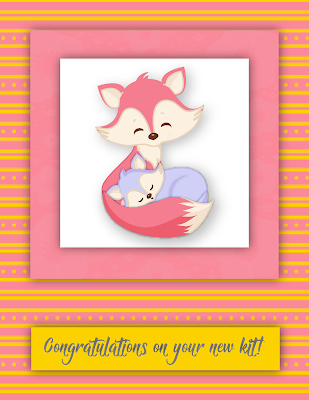 I cut the kit (baby fox) out with my Scan 'N Cut and popped it up a bit overlapping the Fox image. 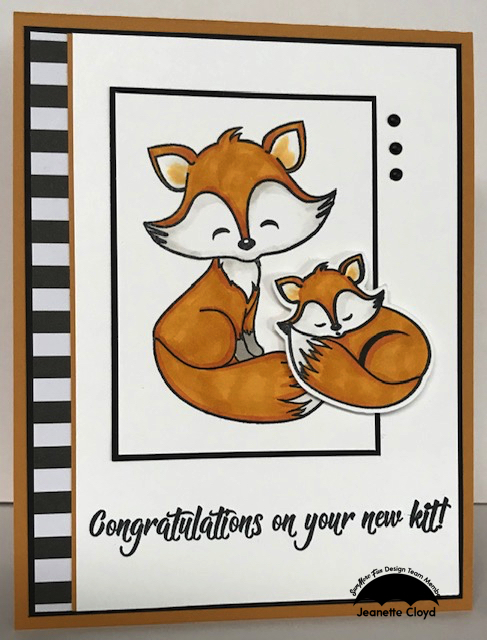 You could easily stamp them together using a masking technique or could even fussy cut the kit image if you don't own a Scan 'N Cut. Be sure to head to the SumMore Fun store to purchase you Foxy Lady stamp set. 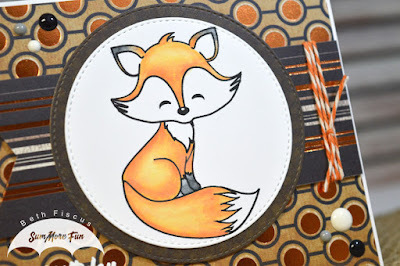 You'll be glad to add it to your collection because it is such a versatile and fun set. 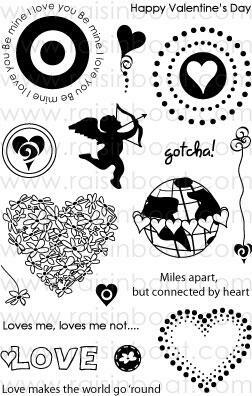 Have a great day and be sure to make time to get inky! Feel free to display on your sidebar.